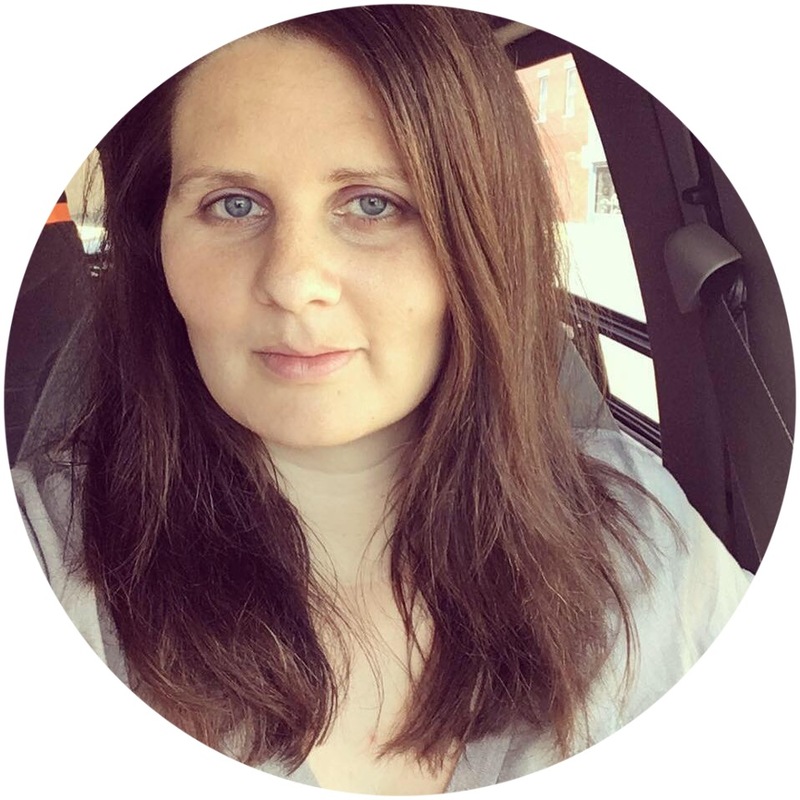 Last year on the blog, I started sending out a monthly newsletter. I had some technical issues with it that caused me to not even mess with it for months. These are now fixed and I'm happy to let you know it will be going out again soon! I also wanted to let you know about a special incentive for those of you who sign up for the newsletter. The newsletter itself will come out once (occasionally twice) a month. It has a personal note from me, highlights of popular posts from that month & some "oldie but goodie" posts, and links to exclusive sales & deals. However, for those who sign up, you also get access to my *NEW* subscriber freebies. This will only be available to newsletter subscribers and it will be changing to something new each month! It will be a variety of different things - tips and tricks for new moms, printables, checklists, homeschool how-to's, charts, recipes, crafts, and more! 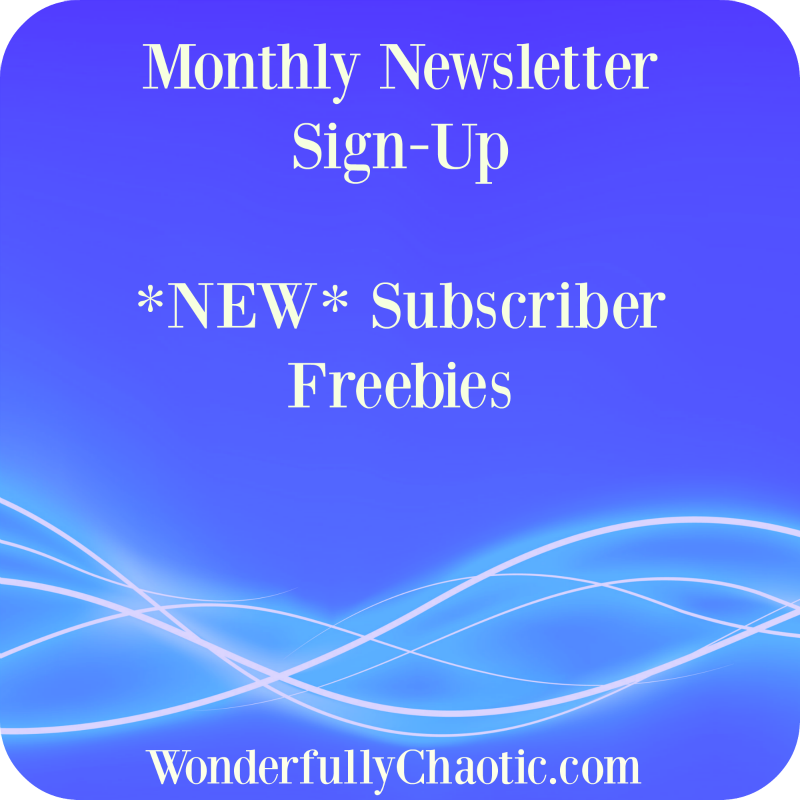 As a newsletter subscriber, you'll get access to ALL the freebies. This month, I've got a wonderful tool available for kids who struggle with nightmares or who have trouble falling asleep - the DIY Happy Thought Box! So if all those goodies sound good to you, please sign up through the form below. (I will never sell your information or spam you.) 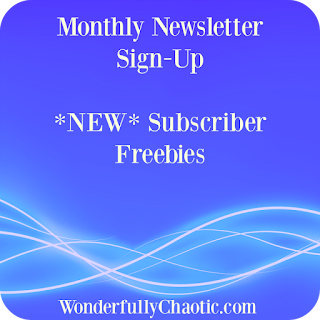 The newest newsletter will be going out next week and I can't wait to share these new freebies with you!